Get Sarehole Mill milling again! Sarehole Mill is a treasured Birmingham landmark. Help our charity restore the waterwheel to full working order. Get the Mill milling again! 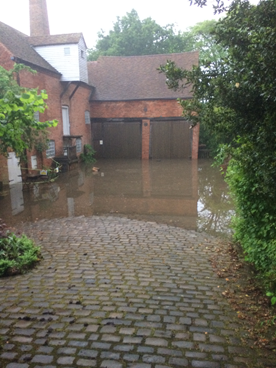 We have been overwhelmed by your support in helping to get Sarehole Mill milling again. Your donations and comments have been wonderful and it’s been fantastic to see how many people value the mill. Because of your generosity we have reached our initial target with a few weeks to spare. This has created the opportunity for us to fundraise further in the time available to help us achieve our final goal. As well as restoring the water wheel to working order we also need to improve the flour store on site. This will allow us to keep our freshly ground flour dry before it is packaged or used in the new bakehouse. Any additional funds raised after the total of £6500 will be put towards improving the flour store to our desired standard. All of this will help us achieve our final goal of baking fresh bread from freshly milled flour on site. Sarehole Mill is an important part of the heritage of Birmingham and Hall Green and has inspired the work of prominent local historical figures such as Matthew Boulton and J.R.R Tolkien. 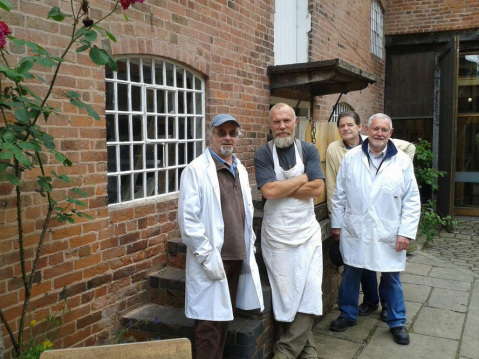 Birmingham Museums has been proud to promote the 250 year-old grade 2 listed mill as a working watermill thanks to our wonderful volunteers, the Sarehole Millers. In the past we have sold Sarehole Mill stoneground flour to local restaurants and to our visitors. We have grand plans to restore the 18th Century Bakehouse; allowing us to bake bread on site and bring Sarehole Mill to life for local people and visitors to enjoy. However, in 2018 the Mill was flooded causing significant damage to the site. After the floods the waterwheel was no longer able to operate the machinery to grind corn. Sadly, we can no longer claim that Sarehole Mill is a working watermill.  The Mill is not meeting expectations and is disappointing our visitors. 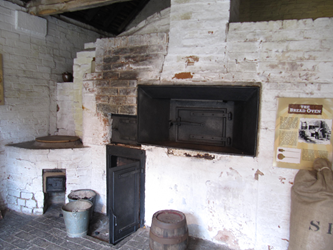 We have been awarded a generous grant by The H B Allen Charitable Trust to restore the Bakehouse to full working order. The grant will reinstate the 1840s bread oven, purchase milling and baking equipment, update the Bakehouse building to modern safety standards using heritage materials, and provide new interpretation and signage. 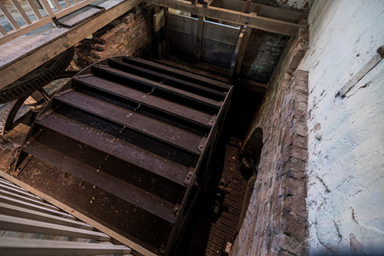 This will bring heritage to life for the Mill’s visitors, teaching them about milling and baking, Birmingham’s role in the industrial revolution and Sarehole Mill’s connections to manufacturing innovations and literary history. The practical element of baking bread, will make our educational school sessions even more fun and engaging for children. Finally, it will support Sarehole Mill financially with sales of freshly baked produce in our shop and the Miller’s Tea Room. The flooding has caused unexpected extra costs! We need to undertake work to make the wheel operational again by draining and clearing the wheel pit of debris. Without this vital work there will be no authentic Sarehole Mill flour to supply the planned Bakehouse project. As well as restoring the water wheel to working order we also need to improve the flour store on site. This will allow us to keep our freshly ground flour dry before it is packaged or used in the new bakehouse. Any additional funds raised after the total of £6500 will be put towards upgrading the flour store to the necessary standard. All of this will help us achieve our final goal of baking fresh bread from freshly milled flour on site. Thanks to your generosity, we have hit our Crowdfunder target of £8000 and we will now be able to undertake the work required to get the mill milling again as well as repair work to our flour store. A massive thank you from the Sarehole Mill team and please follow us on Facebook or Twitter for updates on this project. One of the first bags of flour to be milled using the newly working waterwheel. Great for bread making! Collect your bag of fresh stoneground flour from Sarehole Mill during opening hours. Your name will be appear on the Sarehole Mill acknowledgement board. Join us to celebrate all things bread! Tickets for you and one friend to Breadfest at Sarehole Mill on 18 August 2019. Join us for a celebration of the mighty loaf and all things bread. Your chance to get a unique insight into the bakehouse restoration project and the history of the Mill! A VIP tour of this charming heritage building for you and up to nine friends. Spend the day with our volunteer Millers. You and one friend will have the chance to get hands-on with this historic machinery under the watchful eyes of our Millers. A sandwich lunch will also be provided in the Millers Tea Room.